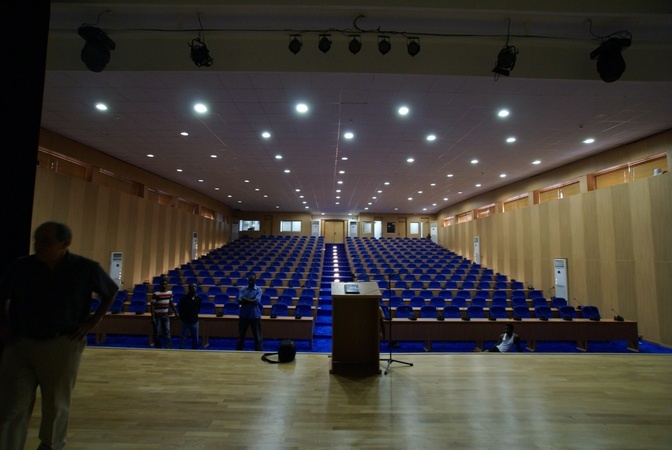 Vita Construction Ltd has built an Auditorium for the Learning Centre of the Central Bank of Nigeria. The project is located in Lagos in the Lagos State and was delivered in . The Auditorium was built on 690 square meters.